Romain Grosjean by all accounts is having a pretty quiet season. After enduring a miserable 2014, 2015 would surely be a little better. And to be fair this year has been a little better. I feel quite sorry for Grosjean really. After being Captain Crash in 2012 he really worked hard and genuinely turned it around to become a fast and reliable driver, and for what? To have his teammate blow all of Lotus’ money on new bodyparts, and have his FP1 spot taken by Jolyon Palmer? That’s hardly fair. 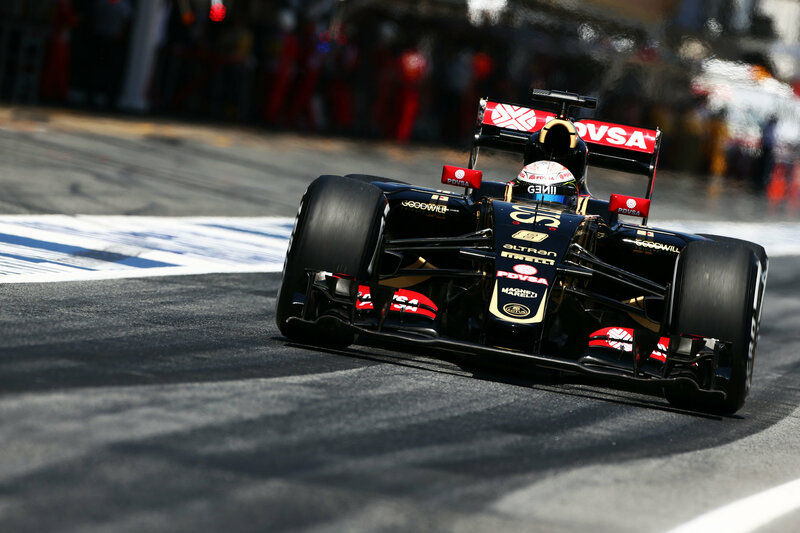 + Grosjean is the only thing making Lotus look remotely good these days. – Probably could have got away with not retiring from the British Grand Prix. I’ll be honest here, I don’t think Pastor Maldonado is a very good driver. Apparently he’s one of the nicest characters in the paddock, and I’ll happily believe that, but his standard of driving leaves something to be desired. To be fair to him a few of the accidents he’s had this year where not his fault. But the thing is, if you are always involved in accidents, people are not going to pay attention to the ones that aren’t your fault. Just off the top of my head I can count four separate occasions where Pastor has collided with another vehicle. For a driver who is now 30 years old, he shouldn’t be making these mistakes. + Apparently he’s quite a friendly guy. – He’s already halfway to a one race ban. I was quite apprehensive when Max Verstappen joined Formula 1. I like many others, thought that bringing a 17 year old into Formula 1 with little racing experience was equal parts dangerous and absurd. But I am openly relieved to have been proved wrong. For me Max has been a sensation this year, and it’s a real pleasure to watch him race and succeed. I didn’t want to buy into the Verstappen hype, but I can almost not help it now. He really is quite amazing. There are plenty of things he needs to learn though, but I have no doubt that Max kick on, and have a great second half to the season. + Probably the most exciting driver on the grid, and that’s no exaggeration. 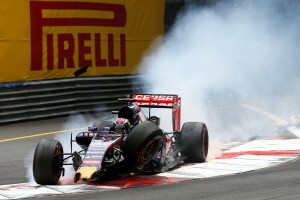 – Max’s Monaco crash was bad, and his stubbornness over who to blame wasn’t much better. After being partnered alongside Red Bull golden boy Max Verstappen, you’d forgive Carlos Sainz for feeling the pressure to succeed. A lot of people thought that Sainz would be no match for Verstappen, but he is certainly managing to hold his own. 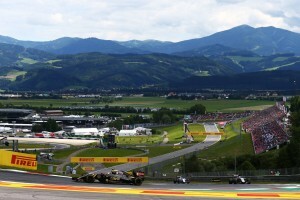 He has out qualified Verstappen six times this season, and on the four occasions that both cars have finished the race, Sainz has been ahead three times. The fact that Carlos is languishing in 16th place in the championship shows how very unreliable his car has been this year, and certainly doesn’t reflect his on track ability. 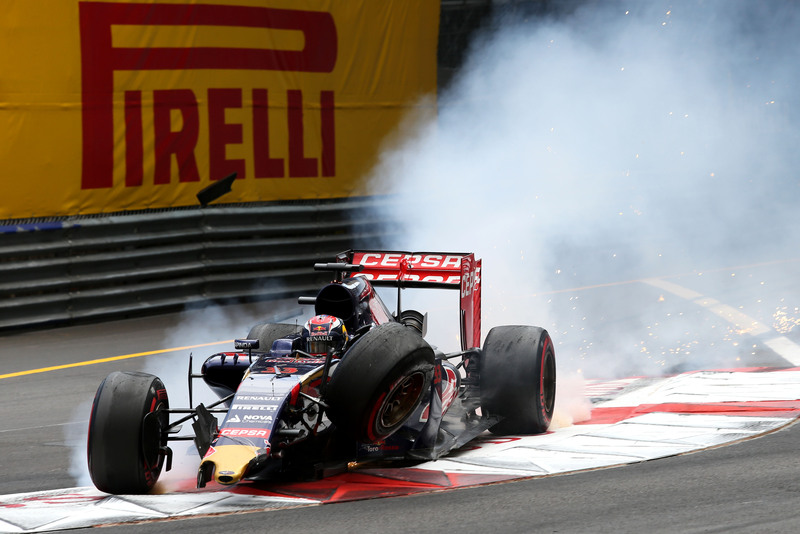 + Sainz has held a very good account of himself this season, alongside his ‘star’ teammate. 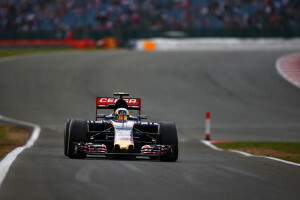 – Sainz will be have to collect some decent points after the break to make up for his car’s unreliability. I had very high hopes for Felipe Nasr when he joined Formula 1, and so I was delighted when he finished fifth on his debut in Australia. 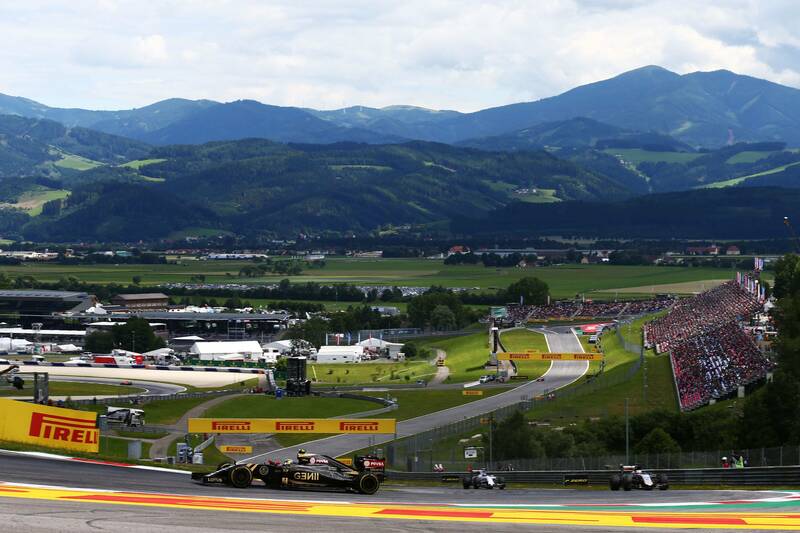 But since then it seems as though things have gone down hill a bit, culminating in an awkward crash in Canada, and a somewhat disappointing 11th place finish in Hungary. In Nasr’s defence though, he is handily beating his teammate on every front. I think the summer break will do him a world of good, and he’ll arrive in Spa confident that he can get a result. 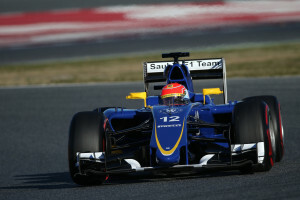 + Nasr’s great debut race showed that he can keep his head under pressure. – A crash caused by leaving the DRS open in Canada must have left him a little red faced. 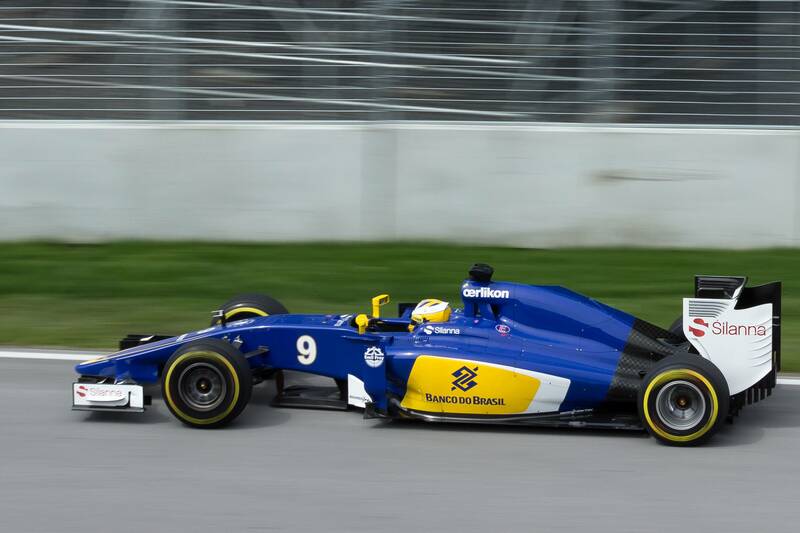 Marcus Ericsson enjoyed an upturn in form at the end of 2014, and I had hoped he would carry that form into 2015. A good 8th place finish in Melbourne didn’t do his reputation any harm, but ever since then Marcus has just looked plain slow. Now the Sauber is hardly a great car, but Marcus is being beaten by his teammate in every single area, and a ridiculous spin in Malaysia didn’t do him any favours. 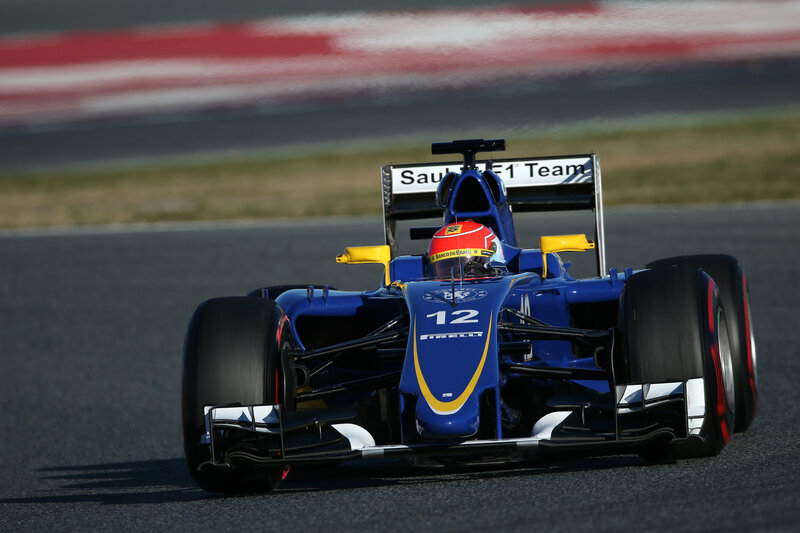 He’s already been re signed by Sauber for 2016, but you have to assume that his sponsors money and not his results led to that decision. + If nothing else, Marcus is consistent. – Consistently finishing outside of the points and behind his teammate that is. Fernando Alonso tried to call Ferrari’s bluff last season by distancing himself from the team. Unfortunately for Fernando, Ferrari called his bluff and signed Vettel, meaning Alonso suddenly found himself needing a new team. So in a somewhat unexpected turn of events, Fernando finds himself back at McLaren. It’s probably fair to say that this season has not gone 100% as Alonso had imagined, but I can’t fault him for not giving up. Whilst he may not be on his way to the 2015 drivers title, his healthy McLaren pay cheque will surely help him sleep a little easier. 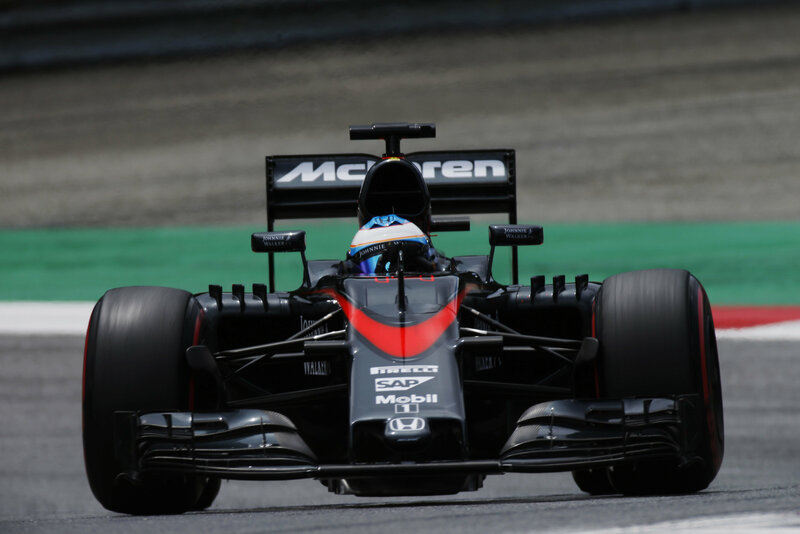 + Fernando can get the most out of any car, and the Hungarian Grand Prix was testament to that. – The jury is still out on how he got that concussion. Jenson Button spent the second half of 2014 wondering if he’d even have a seat at McLaren for this year. Now that he’s here, he probably wishes he’d stayed at home. It is somewhat doubtful that Jenson expected the Honda engine to be this bad, but fair play to him, he’s keeping a positive outlook on things. + Despite everything, Jenson still seems to be motivated. – It’s always embarrassing to be at fault in a collision with Pastor Maldonado. It’s never easy to make to Formula 1, and on paper Roberto Merhi doesn’t exactly have the greatest CV. But he’s made it now, and to be fair he’s not doing a bad job. There isn’t really much to go off results wise, bar something crazy happening the Manor’s are never realistically going to finish in the points. But Roberto has managed to finish every race he’s started bar one, so at least he’s got consistency on his side. 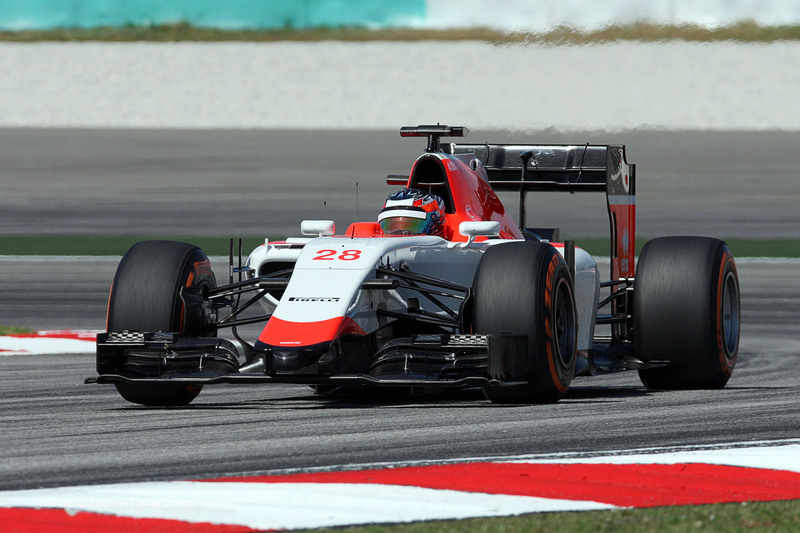 And whilst at the start of the season he was definitely the slower of the two Manor drivers, he’s really started to claw back the advantage. + Holding a good account of himself so far, with 12th place at the British Grand Prix being a highlight. 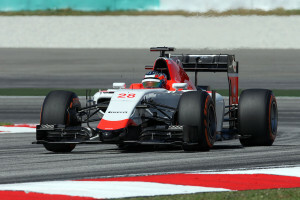 – Still the slower driver in qualifying, but he’s turning that around. Will Stevens is technically no stranger to Formula 1. He raced for Caterham in the last race of 2014, and became famous for getting in Alonso’s way. I jest of course, when you are in a car like a Caterham or indeed a Manor, ‘getting in the way’ is part and parcel of the job. Stevens initially looked like the better of the two drivers this season, but he’s been beaten on track three times in a row now by Roberto, and he was a whopping half a second slower in qualifying at the Hungaroring. 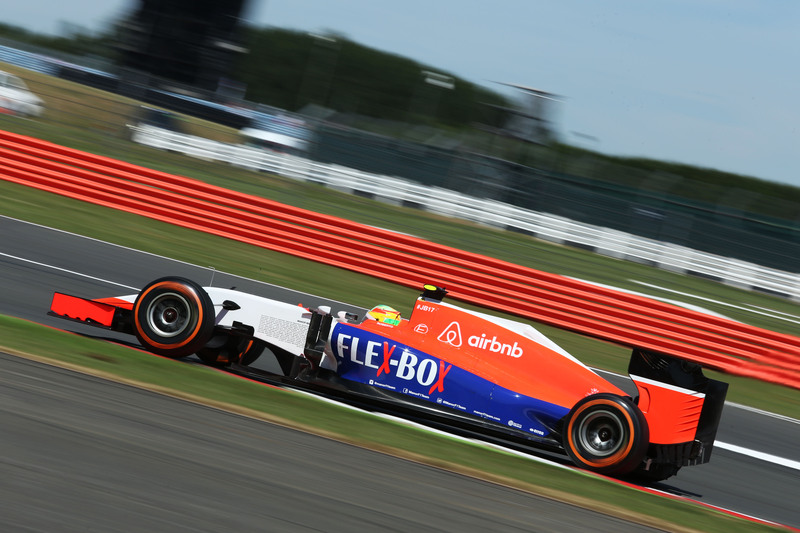 + I’d still tip him to finish the season as the better of the two Manor drivers. 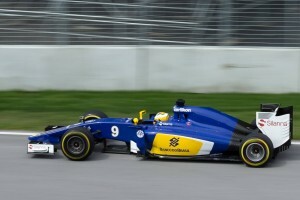 – Spinning off in Britain cost him position to his teammate.